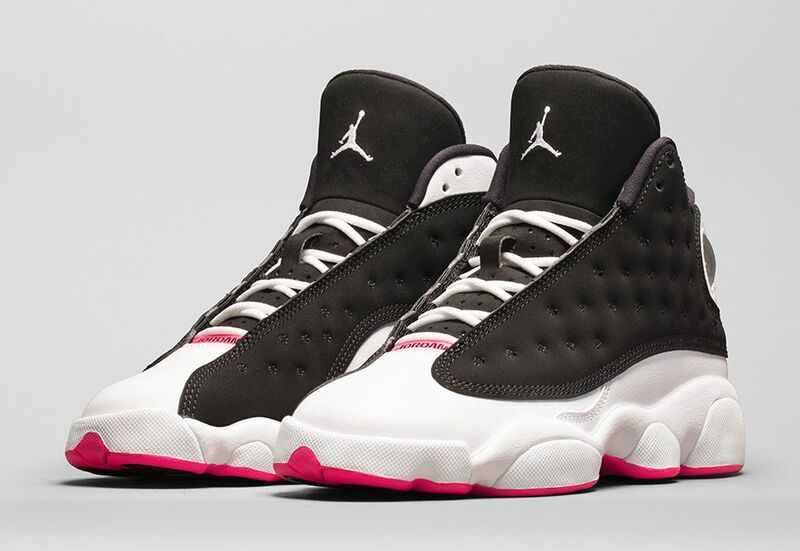 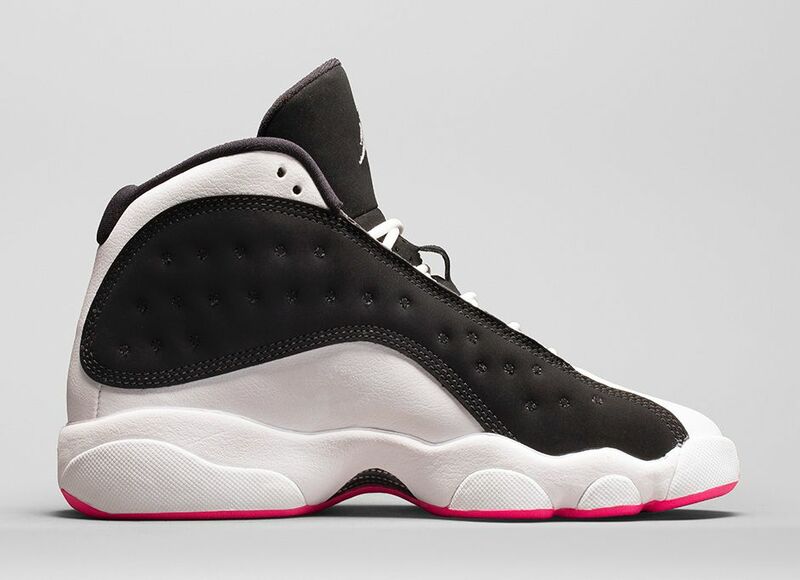 Air Jordan 13 Retro "Hyper Pink"
The newest color of the girls’ Air Jordan 13 Retro features a distinct look; the normally quilted leather panel on the upper now is now rich black suede. 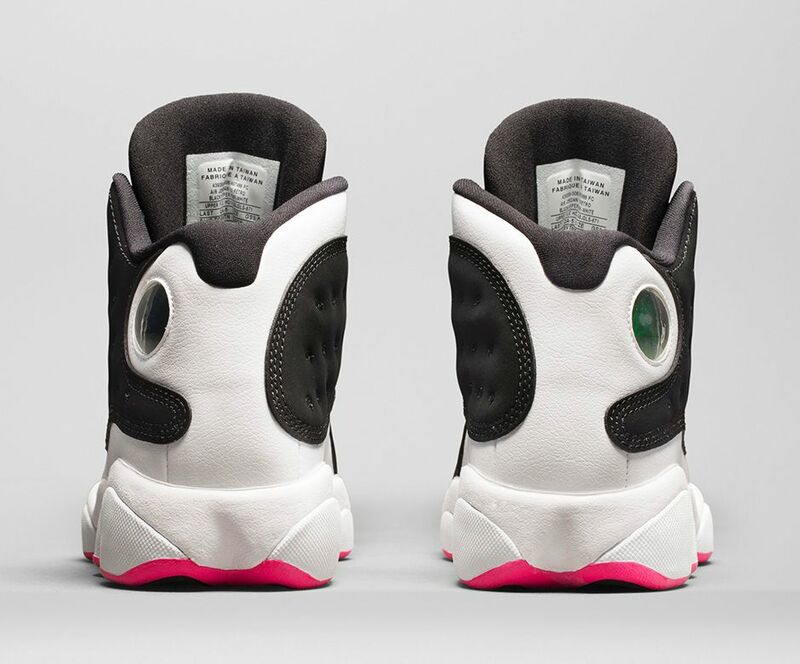 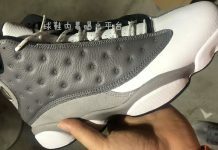 A white toe and midsole is accented by a Hyper Pink outsole and Jordan tab at the base of the tongue. 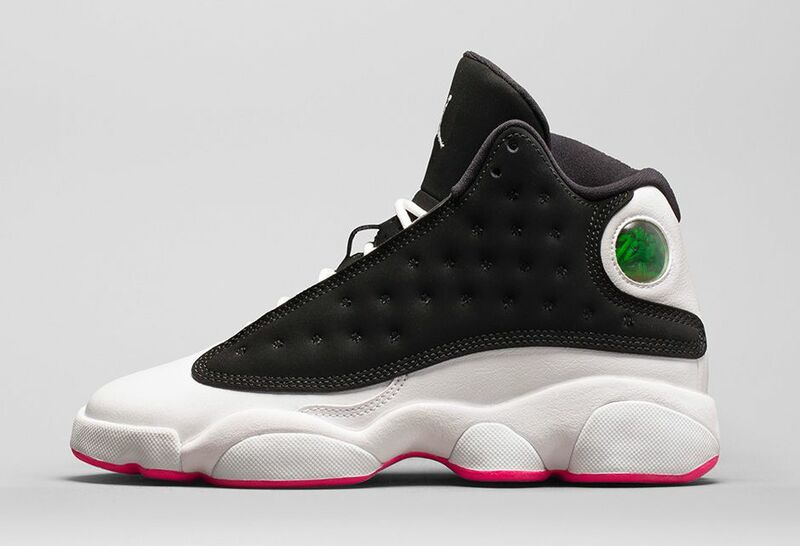 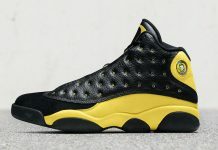 Get yours on Nike.com November 22 (8am EST/5am PST). 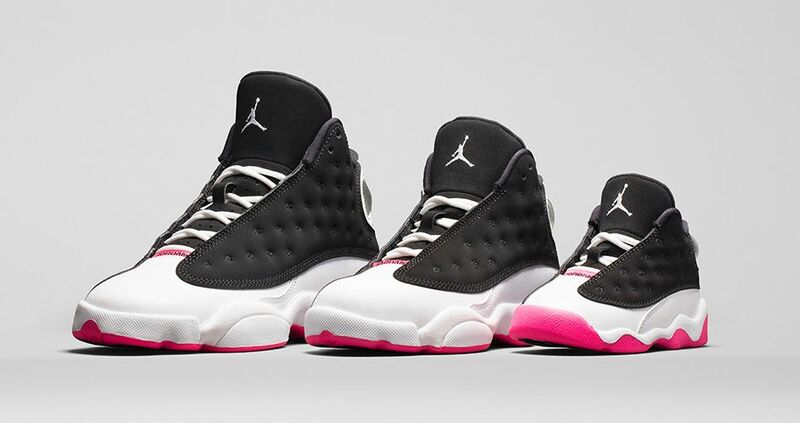 A female is automatically weak if she has these on her feet.